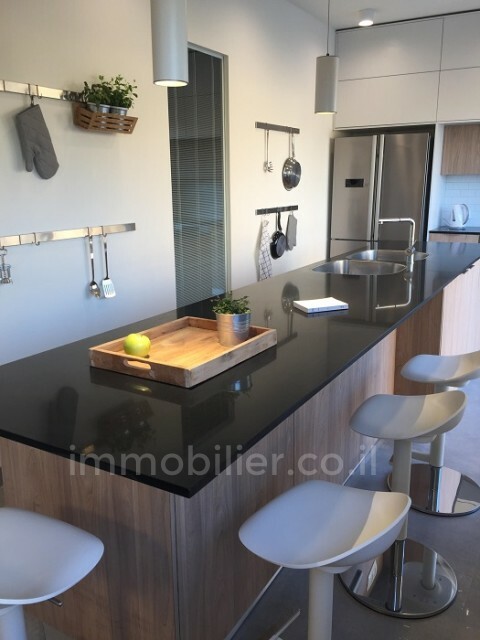 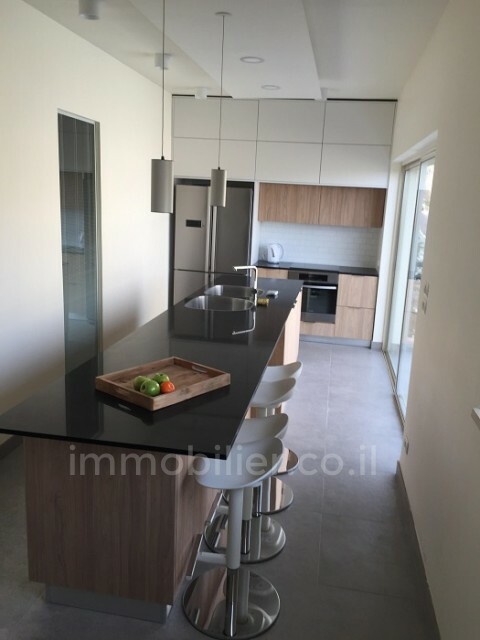 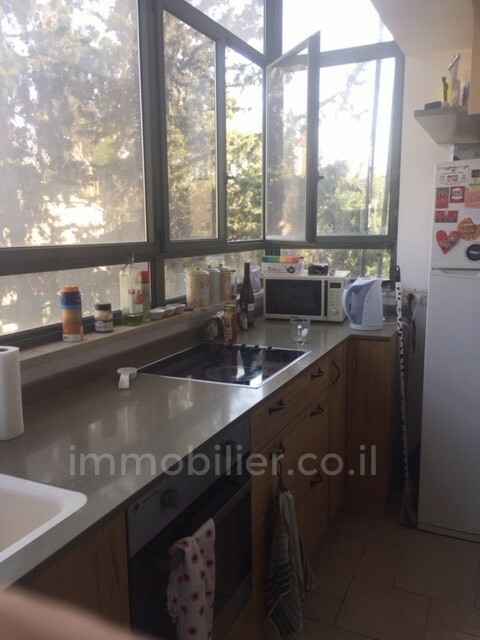 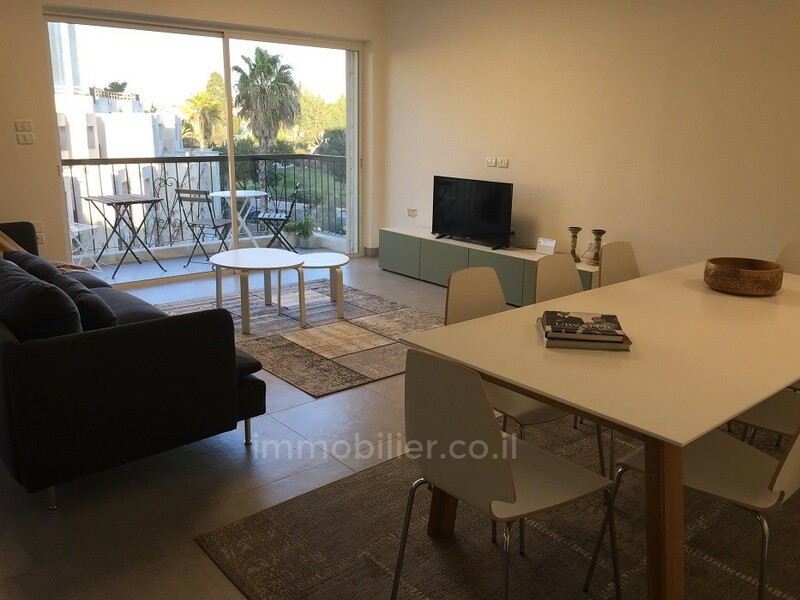 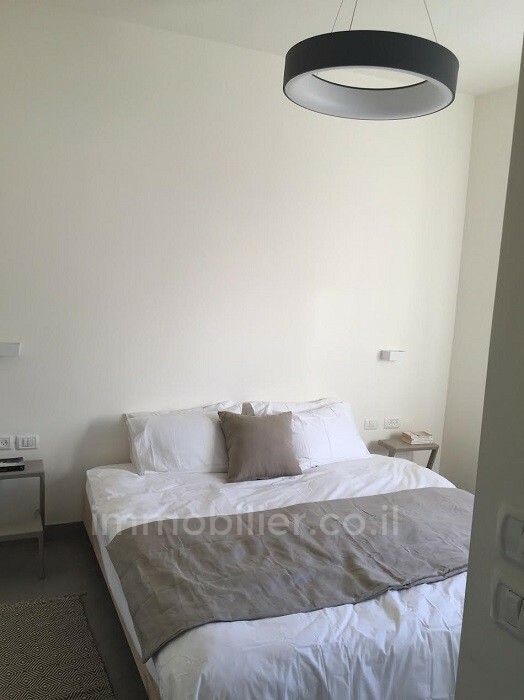 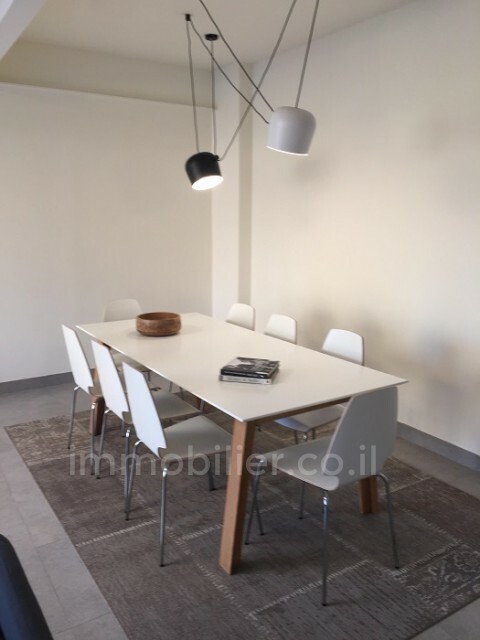 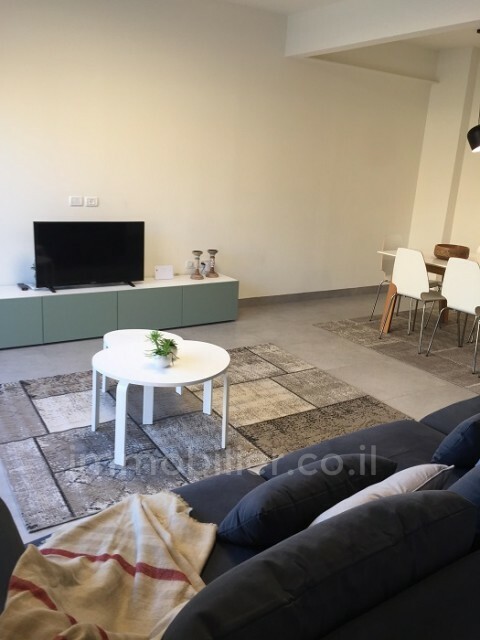 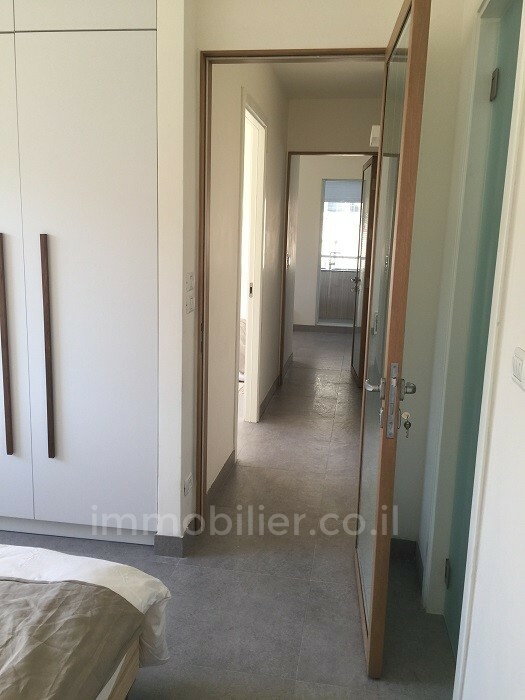 In Talbiyeh, in the elegant Keren Hayesod Street, a beautiful 4 rooms apartment with 2 balconies. 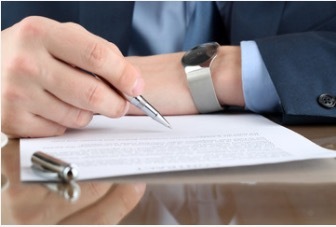 The apartment has been renovated according to a high standard and presents quality finishes. Its particular beauty is due to its brightness, the amazing view and its modern furnishings. 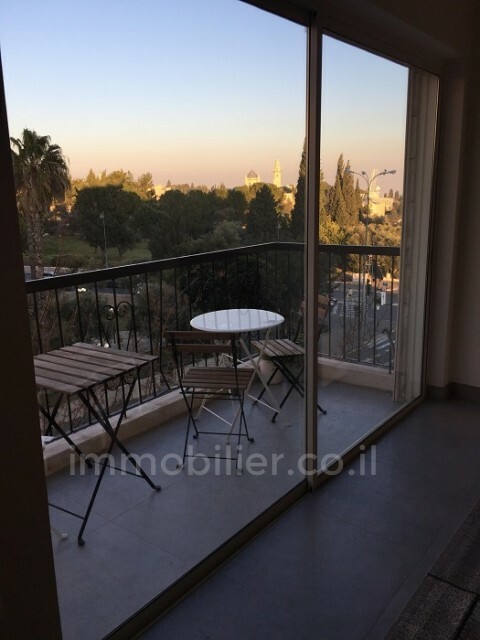 The street where it is located is a central but not noisy street, as a green and quiet island, despite its proximity to all the major sites of the city such as leisure and cultural centers, shops, parks, luxury hotels, the Great Synagogue, the mill of Montefiore and historical quarters.